Findings from the House Committee on Veterans’ Affairs indicate that the VA hasn’t fired a single employee for wait time manipulations. 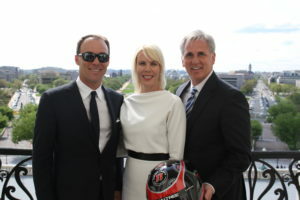 This week I had the honor of welcoming the 2014 Sprint Series Cup Champion—and Bakerfield’s own—Kevin Harvick and his wife DeLana to the U.S. Capitol. The House has passed dozens of bills to increase tax freedom, move closer to North American Energy independence, grow small businesses, fight human trafficking, support our veterans, and so much more. 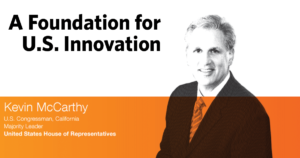 The House has been leading on this issue for years, bringing our digital defenses to the 21st century by strengthening cybersecurity and fostering greater information sharing.